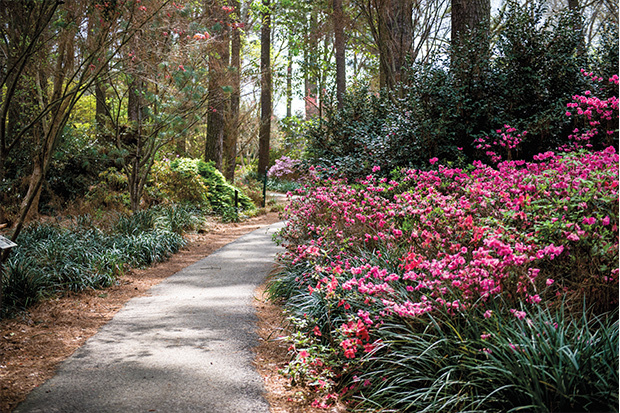 "With Food, Drink, and History, Nacogdoches Offers More Than Beautiful Spring Azaleas." Helen Anders perfectly summed up what life is like in beautiful Nacogdoches, TX. Thank you for featuring our town in Texas Highways Magazine. Click here to read the story!